The Penn State CHOT NVIDIA DGX-1 Supercomputer is here! CHOT at Penn State is thrilled to announce the arrival of the NVIDIA DGX-1 Supercomputer. This powerful system will be used for healthcare data analytics, image processing and other computationally-intensive aspects related to CHOT research. 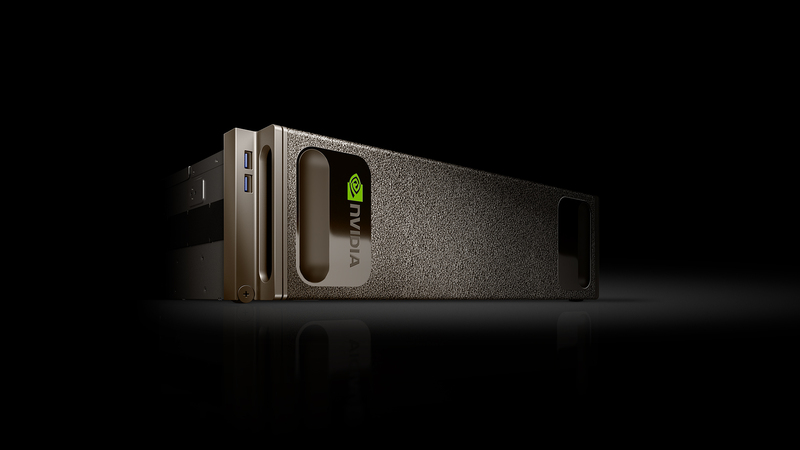 The NVIDIA DGX-1 is the world’s first purpose-built system for deep learning, delivering performance equal to 250 conventional servers. Users can immediately shorten data processing time, visualize more data, accelerate deep learning frameworks, and design more sophisticated neural networks. At Penn State CHOT we are excited about the possibilities for more innovative research as a result of this supercomputer’s computing capacity.